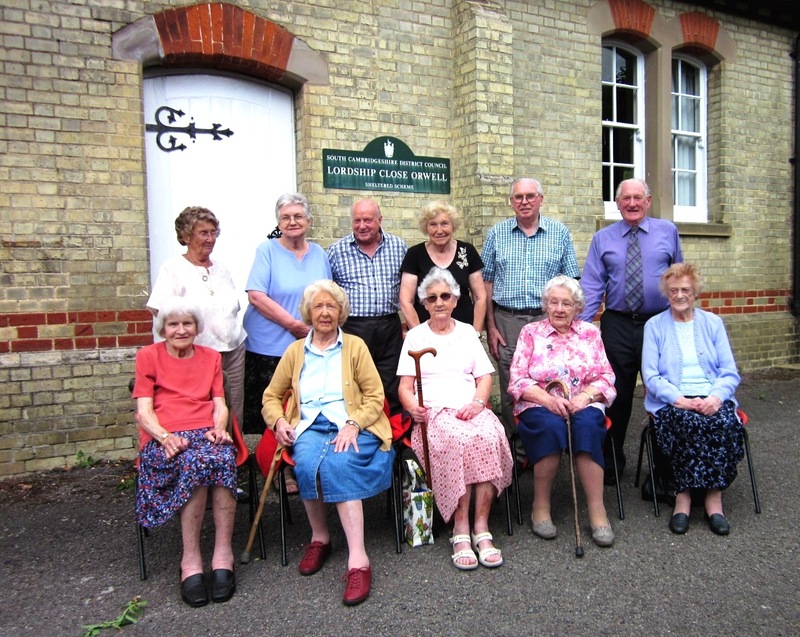 John Colbatch was one of the few 18th century Orwell Rectors to take up residence in the village and he saw a basic education as the way to ensure that working class children grew up into sober, morally upright and God-fearing adults. 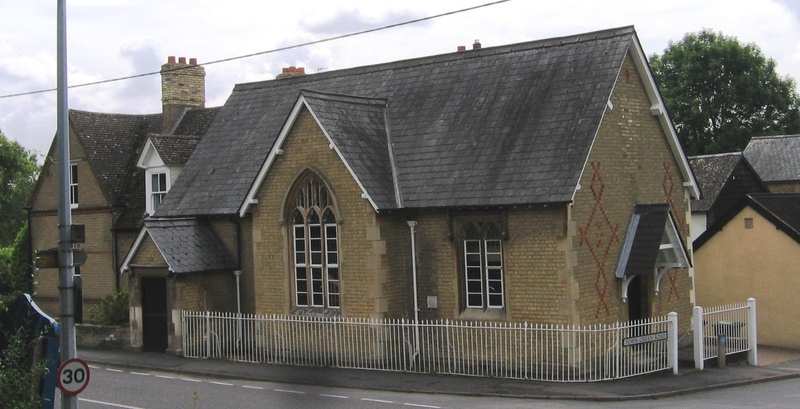 He founded a charity school in 1743, with endowments of property in Bedfordshire, which were added to by his niece, Elizabeth Colbatch and by the Revd. Francis Hooper. Rents from the properties paid for a school master and schoolmistress, for books and for apprenticeships for school-leavers. 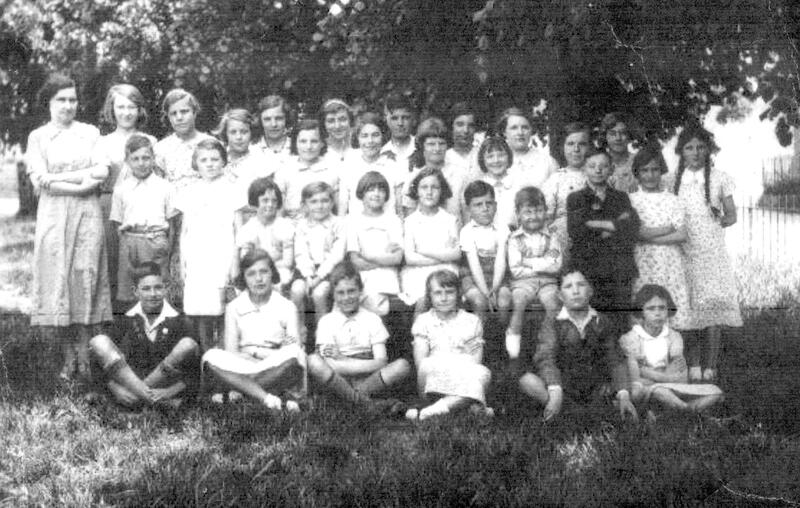 The boys were given the basic skills of writing, reading and arithmetic which might help them in their future employment, but the girls – once they could read the Bible and the Prayer book – only had to sew and knit. When in 1884 the Charity Commissioners banned the use of the endowment income for the general upkeep of the school, the Trustees briefly charged ‘school pence’ for attendance and 34 parents were fined for not sending their children to school. 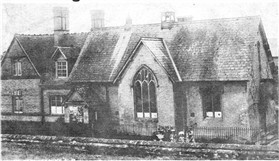 The 'Endowed School', as it later became known to distinguish it from the Orwell Board School, stood at the corner of the High Street and Town Green Road and had two classrooms and a teacher’s house. 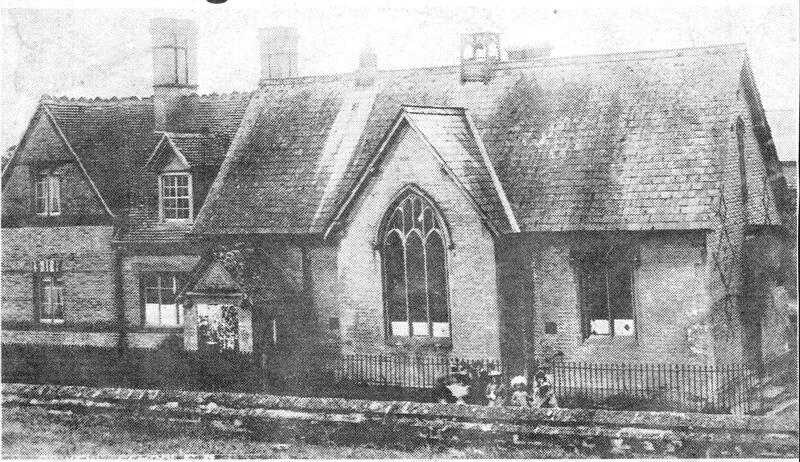 The school was rebuilt on the same site in 1839 and was administered by the Colbatch Charity Trustees until the Board of Education stepped in to regulate it as a Church of England School. The school closed in 1961 when it was replaced by Petersfield Church of England Aided School in Hurdleditch Road, and the classroom and schoolhouse are now a private residence. 1. The Master and Mistress shall constantly attend their business in the School from seven o’Clock to eleven in the morning, and from one to five in the afternoon the Summer Half Year, and from eight to eleven in the morning and one to four in the afternoon the Winter Half Year; and shall pray with the Children at their first coming to School in the Morning and at their leaving in the afternoon. 3. The Children are to be taught to read English, and also the true spelling and distinction of syllables, with the points and stops necessary to good reading, that they may better understand what they read. 4. As soon as the Boys can read competently, the Master shall teach them to write a fair legible Hand, and the Grounds of Arithmetic, as far as the first Five Rules. 5. The Mistress shall teach the girls Reading, Knitting and Sewing common Plain Work. 6. The children shall come to the School clean and decent, that they may not be offensive to their Teachers, or to one another, and if any ... shall absent themselves from the School more than three days at a time they shall not be taken in again, unless their parents or other relations shall come with them to the School and give such reasons as are approved of ....by the Trustees. 8. The Master and Mistress shall command the Children to attend the Church at Morning and Evening Service on Sundays .... and shall walk with them in regular order from the School to the Church and see that they behave there with reverence and decency.... No child shall be absent from Church more than ten Sundays in a year, unless upon just occasions and just reasons ....on pain of expulsion. 9. 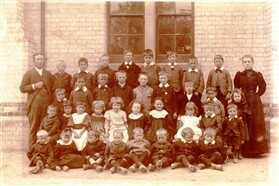 The age at which the Children are to be first admitted into the School shall be Five Years, and the age at which they are to be dismissed, Fourteen Years. 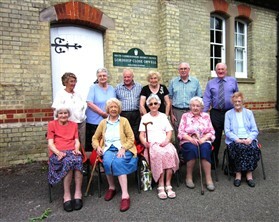 This page was added by Sue Miller on 18/09/2012.